Carlton County is a county located in the State of Minnesota. Based on the 2010 census, the population was 35,386. Its county seat is Carlton. A portion of the Fond du Lac Indian Reservation is in the county. The county was formed in 1857 and organized in 1870. 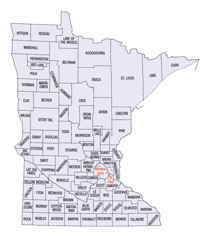 Carlton County is included in the Duluth, MN-WI Metropolitan Statistical Area. Named for Reuben B. Carlton, one of the first settlers at the Fond du Lac; member of first state senate, 1858. Carlton County was established, with boundaries as they currently are, in 1857, and is home to over 35,000 citizens, including over 3,200 people of the Fond du Lac Reservation, the Lake Superior Band of Ojibway. 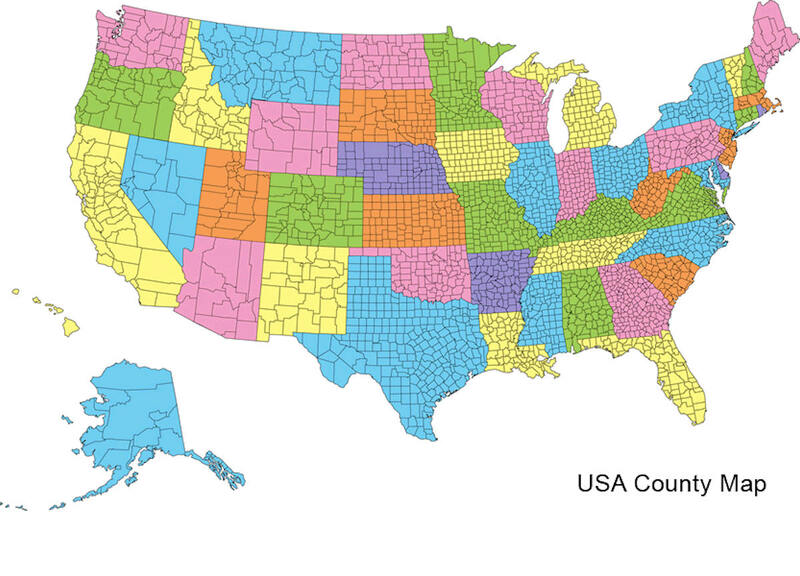 Carlton County population is mostly rural, 34.8 persons per square mile, with ten cities. Our largest city is Cloquet, which is home to 12,124 persons and the Fond Du Lac Tribal & Community College. 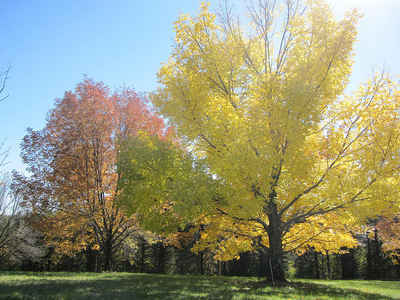 You can also visit the City of Moose Lake, one of our many caring communities. 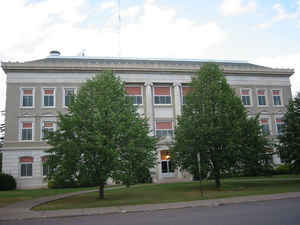 The City of Carlton has served as the county seat since 1871. As reported by the Census Bureau, the county has a total area of 875 square miles (2,270 km2), of which 861 square miles (2,230 km2) is land and 14 square miles (36 km2) (1.6%) is water.